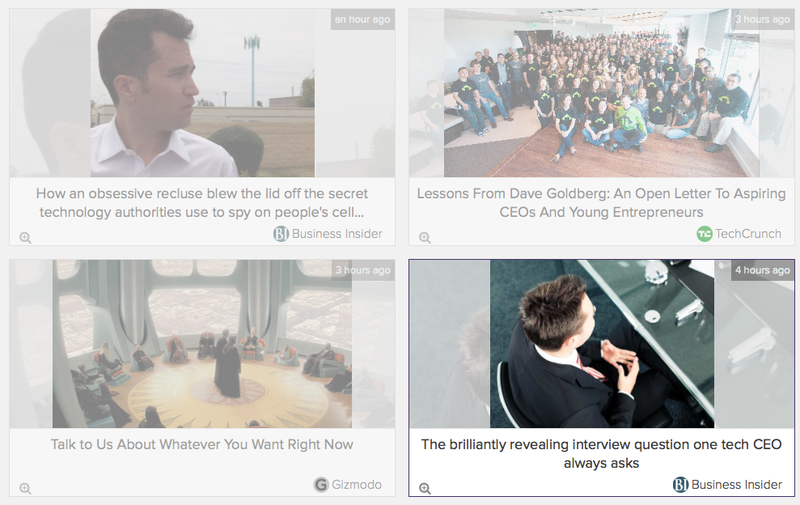 Display curated content on TVs and presentation screens. Keep your office up to date with industry news displayed on unused TVs. 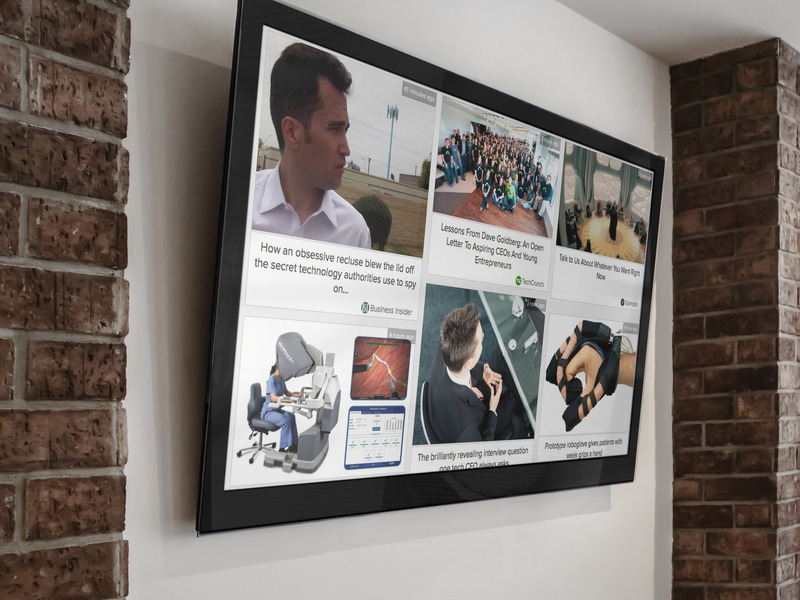 Engage your audience at events and trade shows using backstitch as a social media wall. Need a little more control? Live push only approved content.